To be the best, you have to shoot the best. 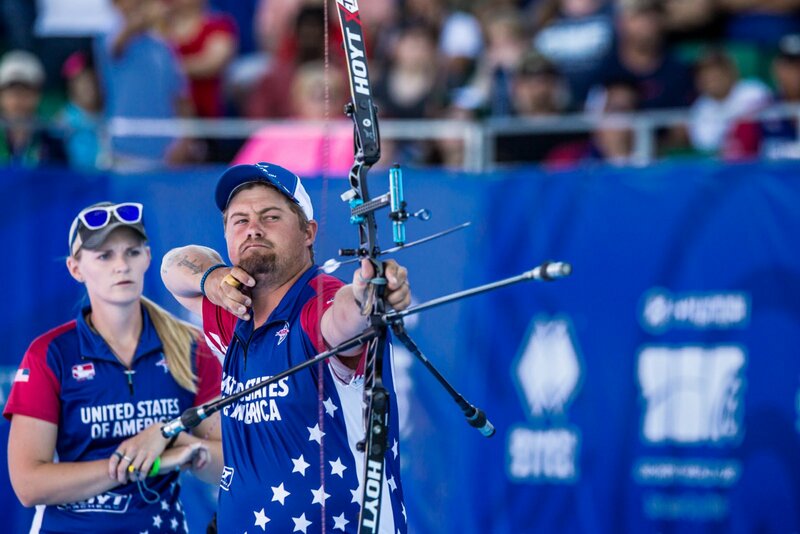 Beginning with Earl Hoyt himself, Hoyt Recurve Engineers have always pushed the limits in recurve archery, constantly innovating for higher performance and greater accuracy in every recurve limb and riser they design and test. Shoot Hoyt and experience performance and accuracy like you’ve never experienced before.